News & Events | Muskies, Inc. 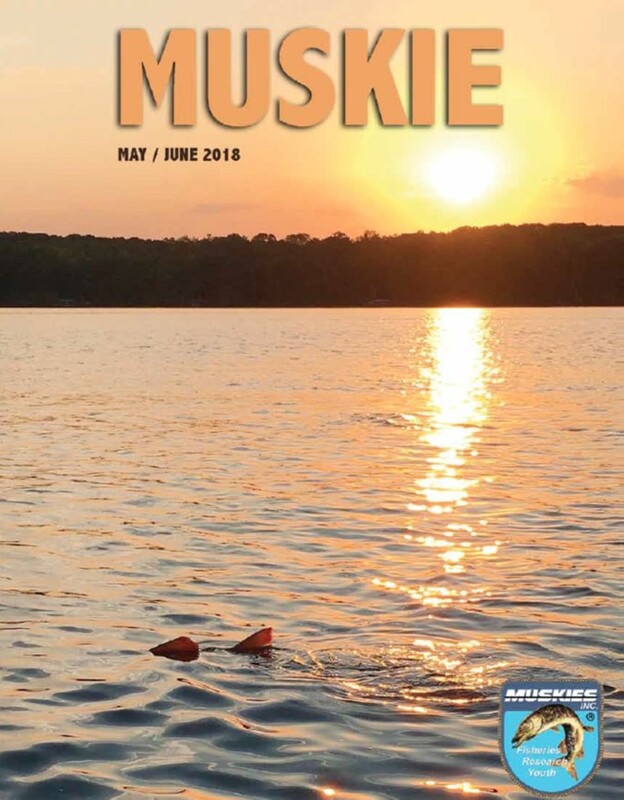 Thank you for your interest in MUSKIE Magazine! It is our pleasure to present to you our May/June 2018 issue for viewing. You may select the link (below) to view the magazine in a High Definition PDF format. We are always looking for content for MUSKIE and advertisers; our rates are affordable. If you want to advertise with us, please shoot me an email and if you don’t have an ad created, I will create one for you. This is a great way to get your company/service in front of 6,000 set of eyes. Each one of our members receives a copy of MUSKIE nationwide. If you would also like to submit an article for MUSKIE, please contact me – we encourage you do submit! Thanks again for all your support with MUSKIE and if you have any questions of comments for us please email me managingeditor@muskiesinc.org or call me (715) 213-7206.